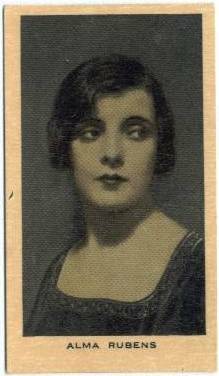 Alma Rubens, another of the unsung silent film sirens, had a tragically short life filled with the kind of multiple dramas that are typically reserved for the stage or screen. A gorgeous brunette at home as the girl next door or the smoldering seductress, Alma was a performer through and through, gracing the screen with an uncanny charisma and flair for the dramatic gesture before her untimely death. 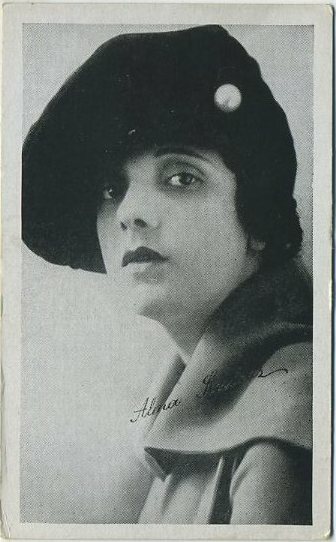 Alma was born on February 19, 1897 in San Francisco, California, where she grew up with an almost immediate urge to perform. She was a true girl’s girl, and as a young child, would often supplement her playtime with exuberant flights of fancy that had her foregoing her dolls for even more audacious forms of theatrical make-believe and for indulging in her penchant for fantasy. The daughter of a Jewish man and an Irish woman, young Alma went to school at the Sacred Heart Convent in San Francisco as her performing career began. Alma had a very lucky break at a young age. A stage comedy was being put on and suddenly one of the chorus girls became sick. They needed an immediate replacement, and chose Alma, not for her apparent but as-yet-undiscovered talent, but because she was the closest person available who fit the bill. 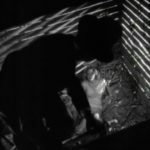 It would be overstating things to say that a star was born, but Alma did have a natural ability, so that the luck of her circumstances did not go to waste. 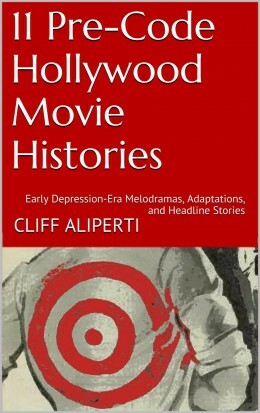 She became a stock member of the company, which soon moved to Los Angeles, where – you guessed it – the new medium of the movies were beginning to gain attention, and a star system was on the verge of coming into existence. 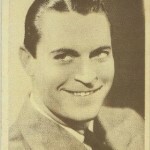 Soon, Franklyn Farnum, one of the troupe’s regular players, advised Alma to leave the company and try her luck in the movies, as he was about to do. She took his advice eagerly. Her first role was in 1913 in a film called Banzai, and she followed that with several films (one-reelers, keep in mind) in 1914 and 1915 – including an uncredited role in one of the first cinema classics of all time, D.W. Griffith’s The Birth of a Nation – but her first big breakthrough came in 1916, when she made a film called Reggie Mixes In. 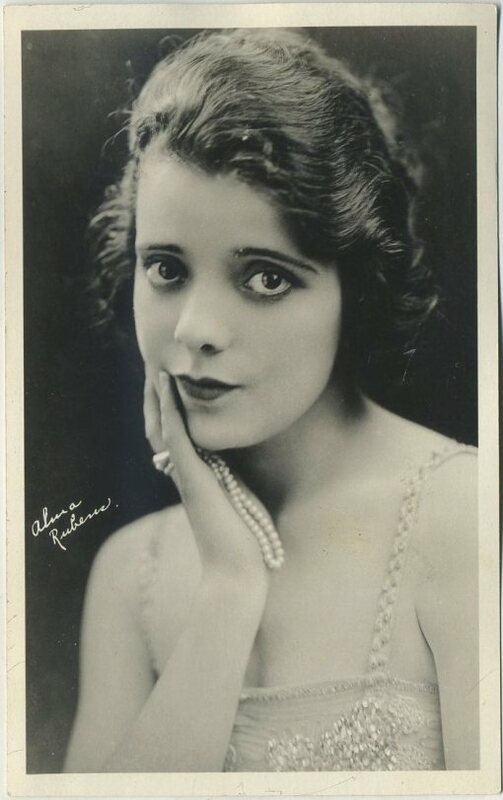 1916 was Alma’s year – every new starlet has one. This was the year she morphed from appreciated stock player who was used where need be, into a bonafide star who was able to draw loyal audiences to theatres, and who that that special quality that allowed her to stand out from the pack. That year, she made many films, including The Half-Breed, Judith of the Cumberlands, Intolerance (another classic) and The Children Pay. The Half-Breed was probably the film that catapulted her into the galaxy of stardom, so to speak, seeing as it co-starred one of silent cinema’s greatest legends, Douglas Fairbanks. 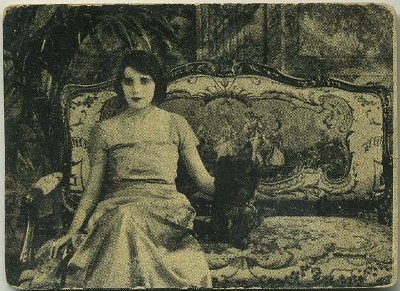 Alma worked hard and fast, churning out films at breakneck speed between 1917 and 1924, among them: Truthful Tulliver, An Old Fashioned Young Man, The Regenerates and The Gown of Destiny (1917); I Love You, Madame Sphinx, The Painted Lily, and The Ghost Flower (1918); and Restless Souls, Diane of the Green Van and The Fall of Babylon (1919); Humoresque (1920); Find the Woman (1922); Enemies of Women (1923); Cytherea, The Price She Paid and Is Love Everything (1924). Note that in the latter few years here the number of films she made began to taper off; some of her contemporaries were making upwards of a dozen films a year at this point. 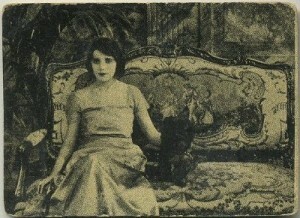 Alma didn’t make any films in 1921; by 1925, when she made a few films, she was ready to take a break. After making very few films in 1926 (including some uncredited roles), one film in 1928 (The Masks of the Devil) and two in 1929 (Show Boat and She Goes to War), she was through with the movies. Show Boat was an attempt for Alma to dip into the arena of the talkies; she played the part of Julie in this film, which was part-silent. It seems her part is lost to the annals of history; no one has been able to recover her speaking role, and she made so few others. So what happened to Alma? Why did her career not only end with the advent of synchronized sound – this fate, after all, befell many a silent star – but years earlier, as her roles began to decline in frequency? First, there was her drug addiction; Alma had a heroin problem. For years she was in and out of rehab and other mental health facilities (some things do not change over the course of a century, in Tinseltown). Apparently she was not happy about being committed, tried to escape of the establishments, and reacted violently against some of her physicians. Then there was her love life. She married Franklyn Farnum, fellow actor and early mentor, very early in her career. He was almost twenty years older than her, and they were divorced by 1918. Five years later, she married Dr. Daniel Carson Goodman, a film producer and writer; two years later they were divorced. At around this time, she started making some films with Fox Film Corporation, and when her contract was over, she fled to Europe with Ricardo Cortez, in 1926, and they married. She was often down, then, but not out for the count. 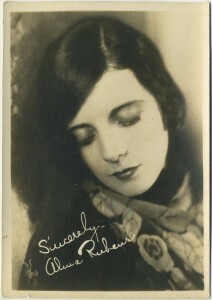 As late as 1930, she performed in a play with the Writer’s Club in Hollywood. That same year, she was released from rehab at the Patton Hospital, and went to New York in hopes of reviving her career on both stage and screen. She lasted a month. Upon her return to California, she was arrested in San Diego on drug charges; much scandal ensued as she denied personal involvement with drugs. There were court appearances, hearings and multiple run-ins with the law. This was 1931. About a week after these court hearings, Alma came down with a severe form of pneumonia, and died after being unconscious for three days; the illness began with something as innocuous as the common cold. She died on January 22, 1931 in Los Angeles. She was 33. Near the time of her death, Alma was suing Ricardo for divorce and he claimed soon after that he hadn’t even been told of the tragic news as they hadn’t seen each other for months. Meanwhile, Alma had been quoted as saying that she got hooked on drugs after being given dangerous doses while seeing doctors on a visit to New York. In the saddest way possible, Alma’s story has a lot of resonance vis-à-vis today’s celebrity scene. She got in at a young age, worked hard, played harder, and couldn’t maintain any levels of balance. Also, like many young starlets today, she had a natural charisma and a passion for performance that drew her to the people who flooded her with their fandom in return. Sadly, sometimes the brightest stars shine for the briefest periods of time. 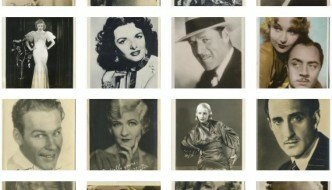 Luckily, some of her films remain to this day, available for viewing – and remembering those who made the films immortal. 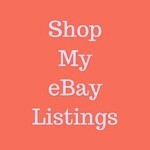 Tammy Stone is a freelance writer and journalist based in Toronto. 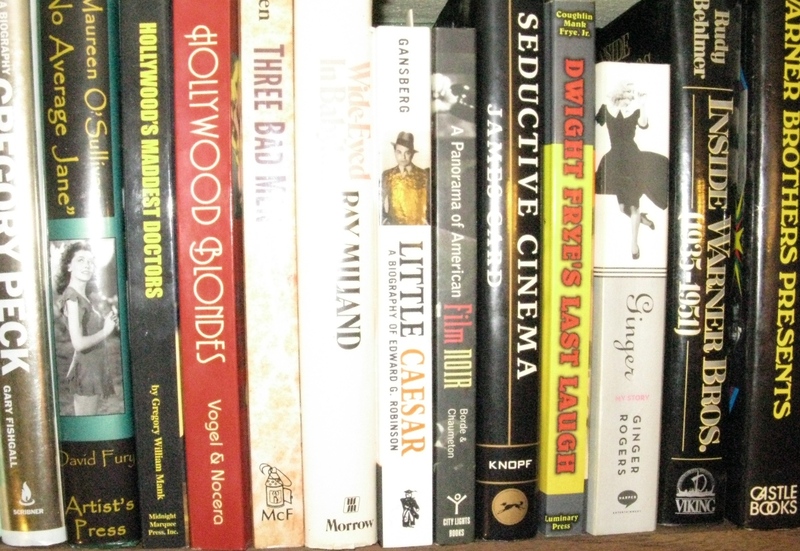 Watch for her regular column on the greats of the Silent Screen here in The Movie Profiles & Premiums Newsletter. 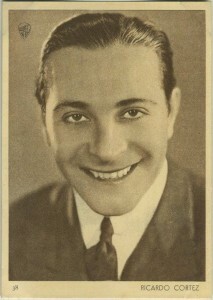 Looking for more about Ricardo Cortez? 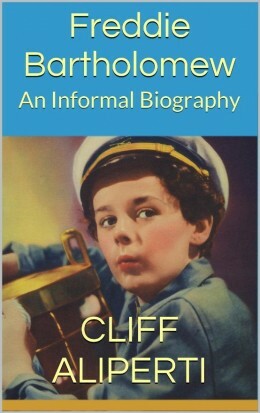 The Magnificent Heel: The Life and Films of Ricardo Cortez by Dan Van Neste . Pick up your copy on Amazon here!